Have you ever wondered what happens in a museum after the building closes and the lights go out? Now’s your chance! 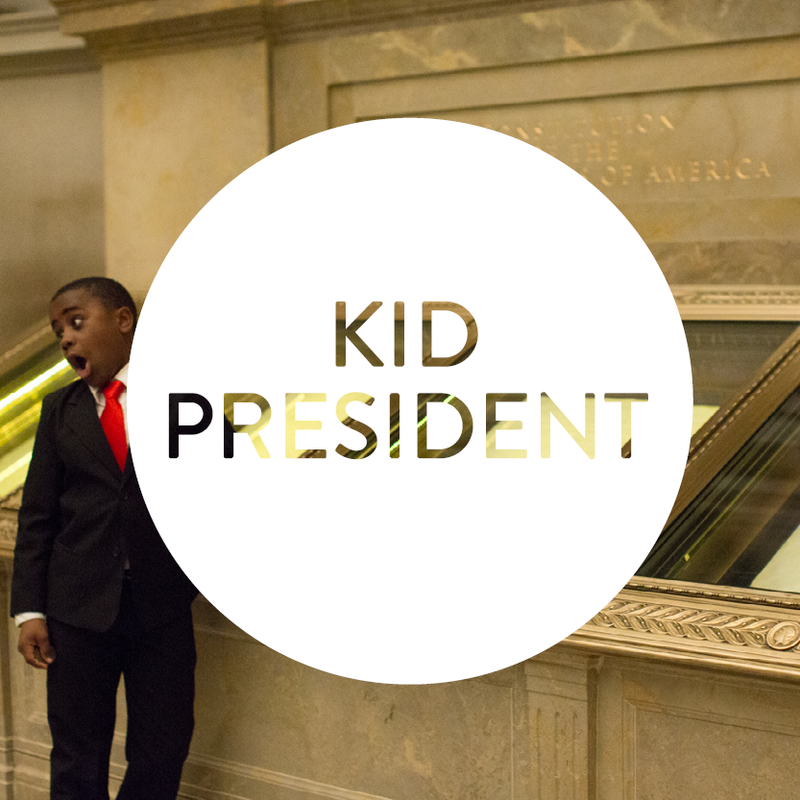 A night of adventure awaits at the National Archives! 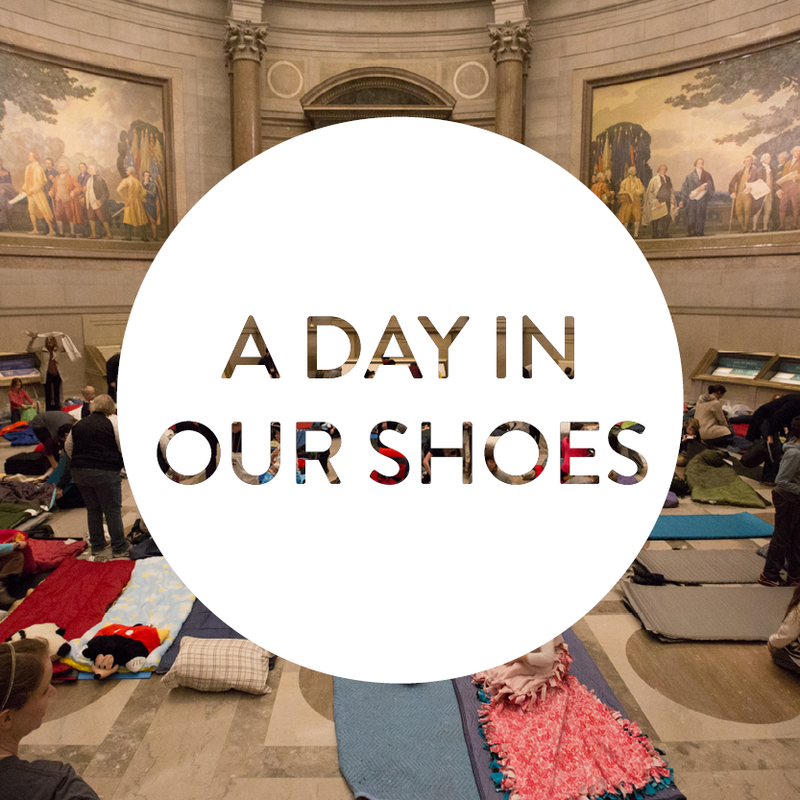 Join us for a special sleepover at the National Archives Museum in Washington, DC, and spend the night next to America’s most precious treasures: the Declaration of Independence, the Constitution, and the Bill of Rights. 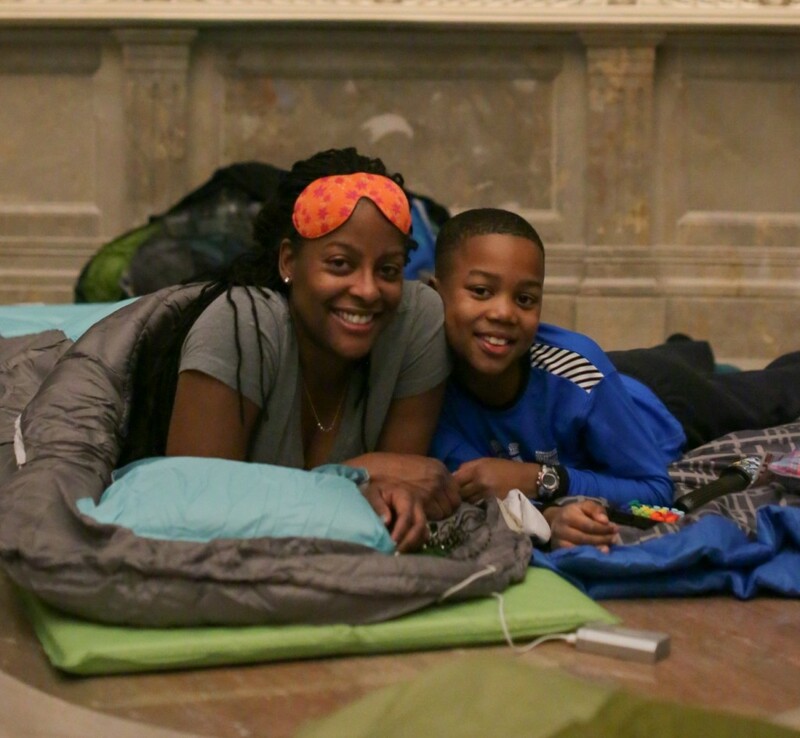 During the fall sleepover, explorers will dive into our nation’s treasured records; explore the museum with a scavenger hunt; sleep in the Rotunda near the Declaration of Independence and Constitution; and make memories to last a lifetime. 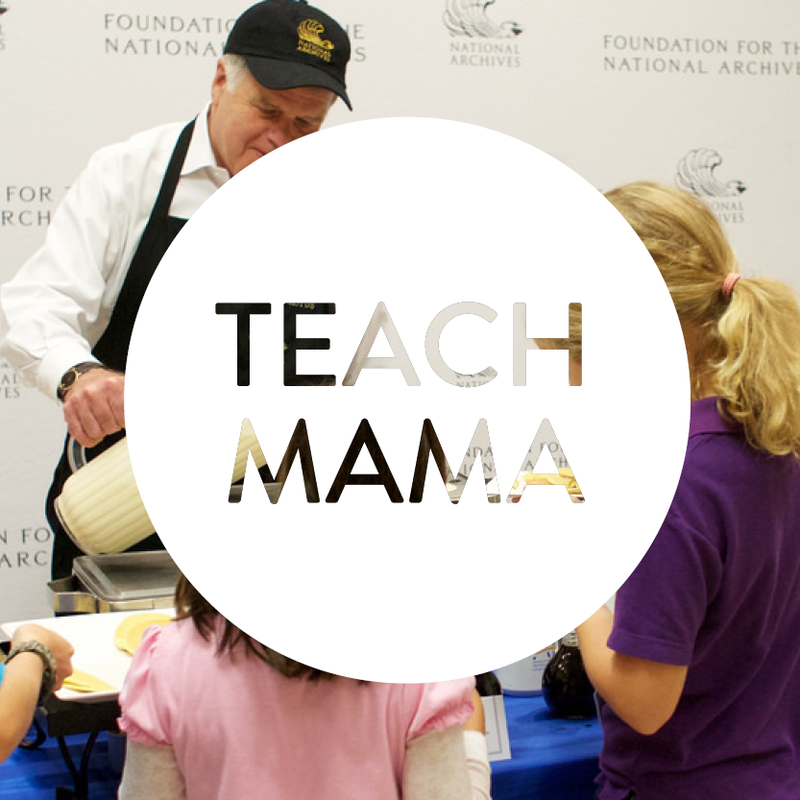 Guests also will be treated to movies in the museum’s William G. McGowan Theater before turning in for the night, and will enjoy breakfast – including pancakes flipped by Archivist of the United States David S. Ferriero! – and more activities the next morning. To make everyone’s evening enjoyable, we ask that guests follow these rules. 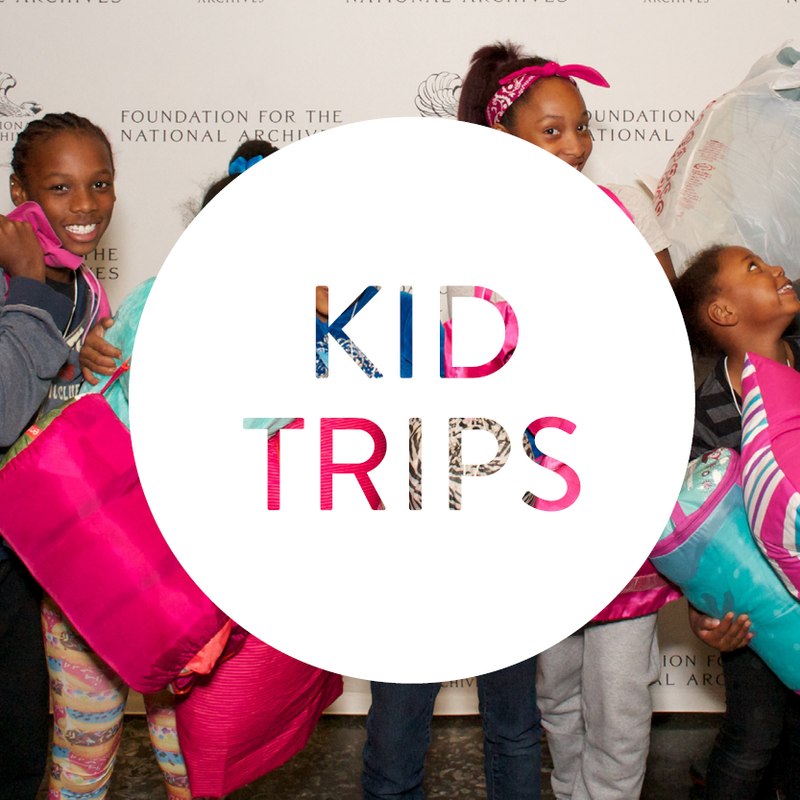 Sign up for our newsletter to learn more about future sleepovers, upcoming family programming, exhibitions, and much more! History, Heroes & Treasures is made possible in part by the National Archives Foundation with the generous support of John Hancock. In-kind support provided by Occasions Caterers.